During the project life, a series of training activities are organised focusing on the main topics, challenges and issues related to the recognition of foreign qualifications. 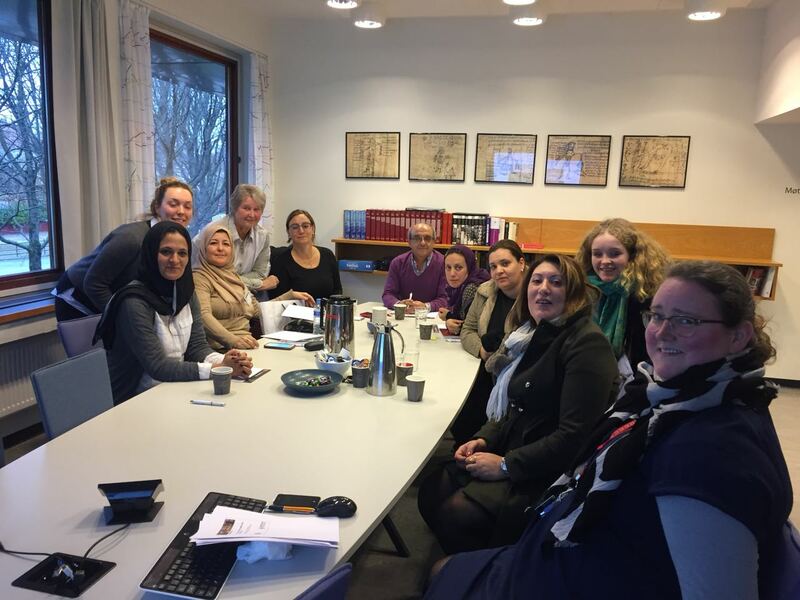 University staff from Algeria, Lebanon, Morocco and Tunisia and representatives from the respective Ministries of Higher Education are trained by experts from the French, Italian and Norwegian ENIC-NARICs. These trainings are partly organised on-line and face-to-face. Please write to info@meric-net.eu if you wish to have access to the training material. The project activities also include internships and study visits at the partner ENIC-NARIC centres in France, Italy and Norway and at the partner universities: Université de Nice Sophia Antipolis, Università degli studi di Palermo, and Universitetet i Oslo. Two international conferences will be organised at the end of the MERIC-Net project in 2019, one in France and one in Algeria. These events especially address staff from Universities of the Middle East, North Africa and Europe, representatives from government institutions dealing with the accreditation and recognition of qualifications, credential evaluators, representatives from ENIC-NARIC centres and professionals of the higher education sector. In addition two Seminars will be organised within the project lifetime: one on TNE (Transnational Education) and another one on the recognition of refugees qualifications. Experts from the French, Italian and Norwegian ENIC-NARIC centres CIEP, CIMEA and NOKUT visited the Tunisian Ministry of Higher Education in April 2018 to learn more about the national recognition procedures and define a common action plan to further develop the restructuration of the direction of equivalence in the Tunisian Ministry of Higher Education. 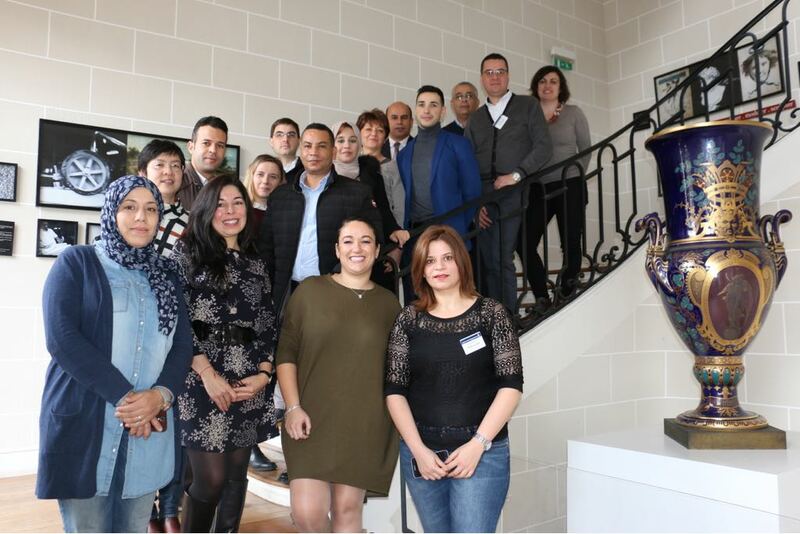 A cascade training was organised with colleagues from Université de Tunis Al Manar and University of Monastir in order to pass on the knowledge gained during the training activities to the other colleagues at the Ministry. In March 2018 some Experts from the French, Italian and Norwegian ENIC-NARIC centres CIEP, CIMEA and NOKUT visited the Moroccan Ministry of Higher Education and Scientific Research to learn more about the national recognition procedures and define a common action plan to further develop the restructuration of the direction of equivalence in the Moroccan Ministry of Higher Education. 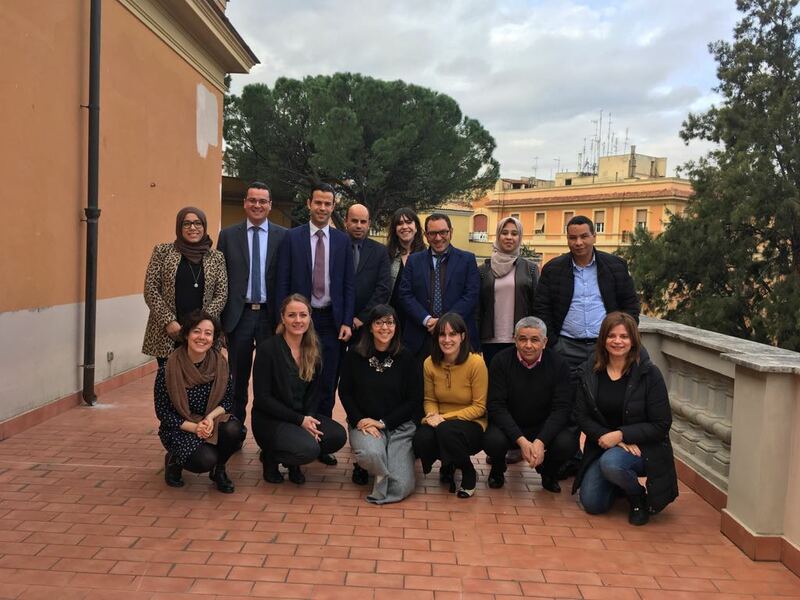 A cascade training was organised including the Université Mohammed V du Rabat in order to pass on the knowledge gained during the training activities in Italy, France and Norway to the other colleagues at the Ministry. 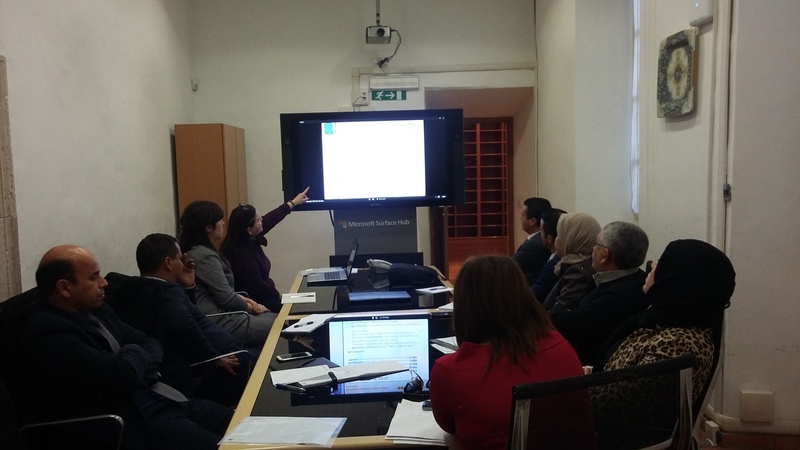 In February/March 2018 three Experts from the French, Italian and Norwegian ENIC-NARIC centres CIEP, CIMEA and NOKUT visited the Algerian Ministry of Higher Education and Scientific Research to learn more about the national recognition procedures and define a common action plan to further develop the restructuration of the direction of equivalence in the Algerian Ministry of Higher Education. 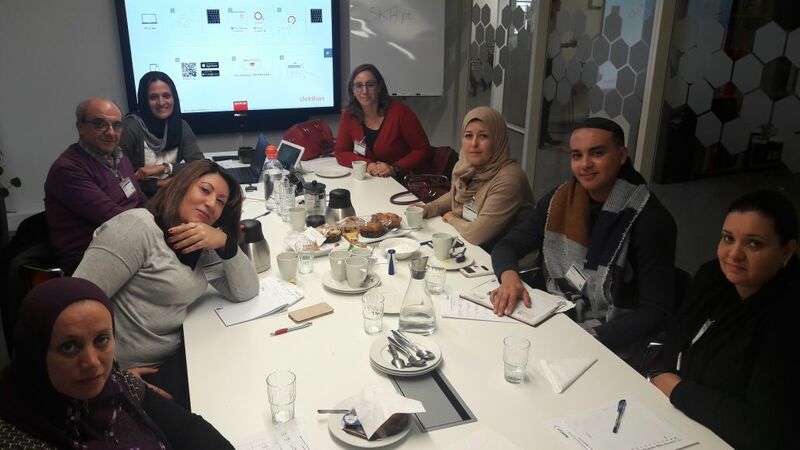 A cascade training was organised including the Université Alger 1 in order to pass on the knowledge gained during the training activities in Italy, France and Norway to the other colleagues at the Ministry. Experts from the French, Italian and Norwegian ENIC-NARIC centres CIEP, CIMEA and NOKUT visited the Lebanese Ministry of Education and Higher Education in February 2018 to learn more about the national recognition procedures and define a common action plan to further develop the restructuration of the direction of equivalence in the Lebanese Ministry of Higher Education. A cascade training was organised in order to pass on the knowledge gained during the training activities to the other colleagues at the Ministry. In January 2018 three government officials from the Morocco Ministère de l'Education Nationale, de la Formation Professionnelle, de l'Enseignement Supérieur et de la Recherche Scientifique and five government officials from the Tunisian Ministère de l'Enseignement Supérieur et de la Recherche Scientifique were welcomed in Paris, Oslo and Rome to spend a three-weeks internship period in the ENIC-NARIC centres of France, Norway and Italy. This internship was useful to deepen their knowledge of recognition procedures, discuss about credential evaluation and the Bologna Process and learn about European Higher Education system. Moreoveor, it was an enrichment experience for the ENIC - NARIC centres to deal in depth with Higher Education systems of the the Mediterrean countries and their recognition procedures. 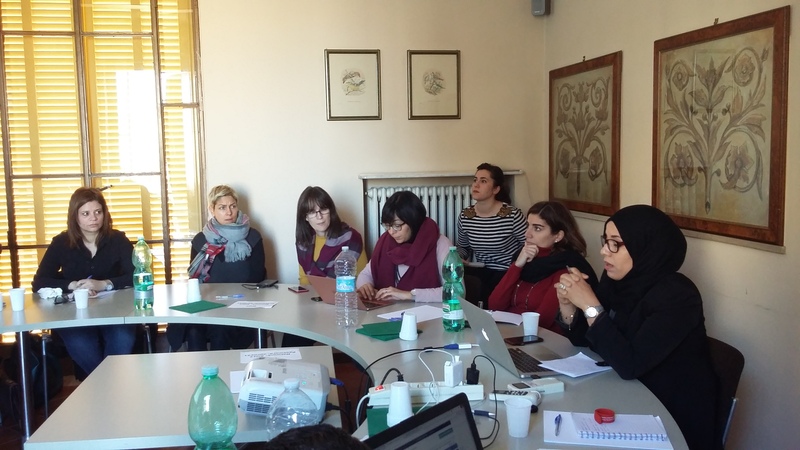 After three days of training at the University of Palermo, the Algerian, Lebanese, Moroccan and Tunisian university officers went to three different study visits to deepen their knowledge in Internationalisation Strategies, Recognition of qualifications, Joint Programmes and Quality Assurance aspects. 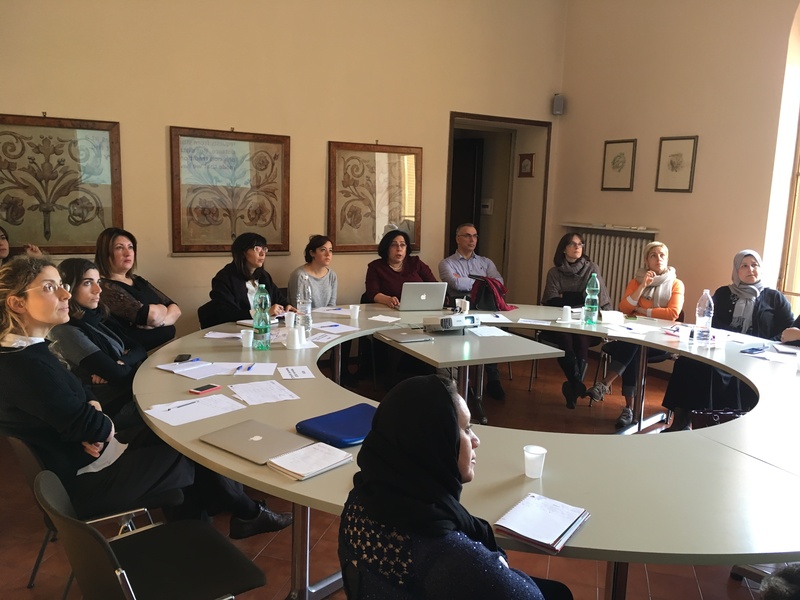 An intensive training for administrative staff from the Algerian, Lebanese, Moroccan and Tunisian partner universities was taking place in the premises of the Università degli studi di Palermo in November 2017. The training was provided by the European partners of the MERIC-Net project - the Universities of Palermo, Oslo and Nice and the French, Norwegian and Italian ENIC-NARIC centres - to train the administrative staff in recognition of foreign qualifications, European Higher Education systems, Joint Programmes and Quality Assurance. As a preparation to the face-to-face training, the participants took a six-weeks online-training course in October and November 2017. 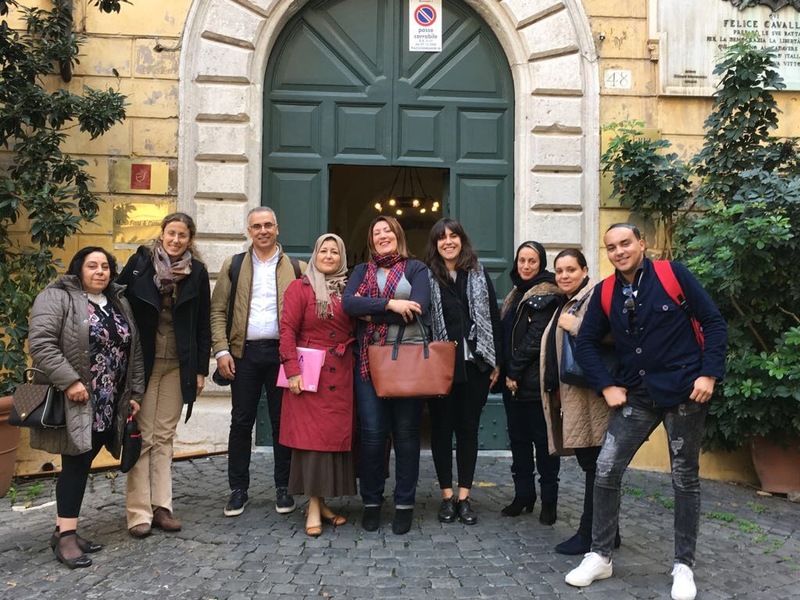 After the face-to-face training in Palermo the Algerian, Lebanese, Moroccan and Tunisian university staff split up in three groups and went on study visits to the European partner universities in order to deepen their knowledge in topics of the training. 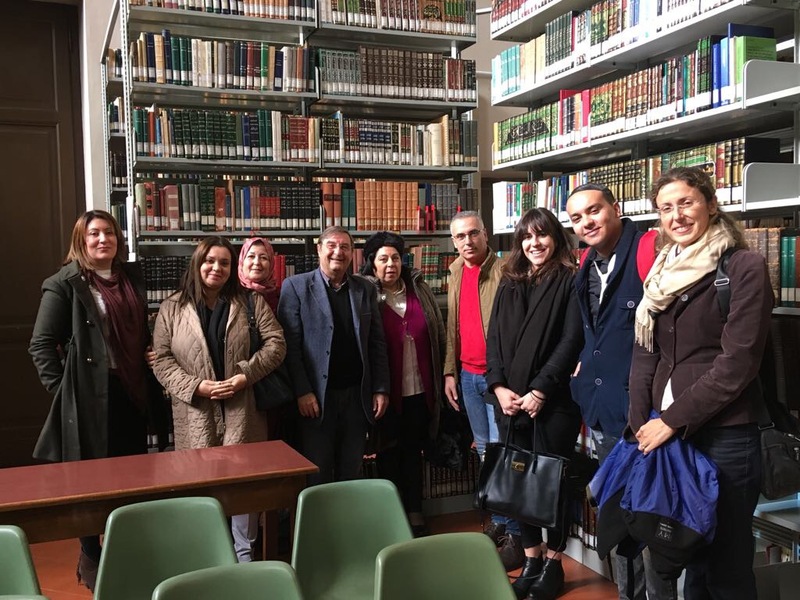 In October and November 2017 five government officials from the Algerian Ministère de l'Enseignement Supérieur et de la Recherche Scientifique and 6 government officials from the Lebanese Ministry of Education and Higher Education were welcomed in Paris, Oslo and Rome to spend a three-weeks internship period in the ENIC-NARIC centres of France, Norway and Italy. This internship was useful to deepen their knowledge of recognition procedures, discuss about credential evaluation and the Bologna Process and learn about European Higher Education systems. Goverment officials from the Tunisian Ministry of Higher Education, Scientific Research, Information and Communication Technologies participated in a face-to-face trainig on diploma recognition issues, credential evaluation procedures and national regulations in October 2017 in Tunis. Experts from the French, Italian and Norwegian ENIC-NARIC centres CIEP, CIMEA and NOKUT discussed with the participants the contents of the on-line training course that the participants had successfully completed. After the successful completion of an on-line training course, an intensive face-to-face training week for Goverment officials in the Ministère de L'Enseignement Supérieur, de la Recherche Scientifique et de la Formation des cadres in Rabat was taking place in October 2017. Diploma recognition issues, credential evaluation procedures and national regulations were discussed with the trainers from the French, Italian and Norwegian ENIC-NARIC centres CIEP, CIMEA and NOKUT. After the successful completion of an on-line training course, an intensive face-to-face training week for Goverment officials in the Ministry of Education and Higher Education in Beirut was taking place in September 2017. Diploma recognition issues, credential evaluation procedures and national regulations were discussed with the trainers from the French, Italian and Norwegian ENIC-NARIC centres CIEP, CIMEA and NOKUT. Goverment officials from the Algerian Ministère de l'Enseignement Supérieur et de la Recherche Scientifique participated in a face-to-face trainig on diploma recognition issues, credential evaluation procedures and national regulations in September 2017 in Algiers. Experts from the French, Italian and Norwegian ENIC-NARIC centres CIEP, CIMEA and NOKUT discussed with the participants the contents of the on-line training course that the participants had successfully completed.